We’ve got to stay one step ahead of calendar events, so I’m presenting to you this free, printable notebooking unit. 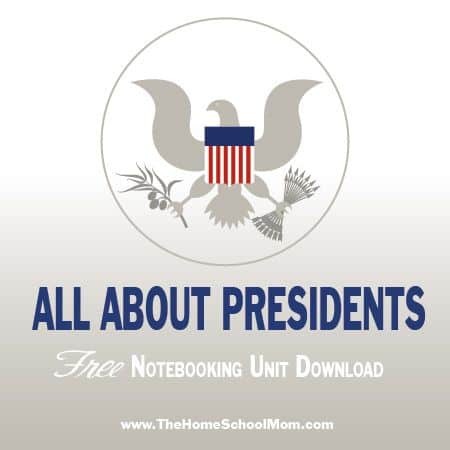 Presidents’ Day will be here before you know it, and this All About the Presidents unit is perfect to lead the way in the weeks ahead of the holiday! Elementary students and even some middle schoolers will enjoy the talking points presented in this study such as the history of the holiday, presidential promises (“What are the words to the oath of office for the president?”), presidential perks, secret service code names for the presidents and his family, and much more! 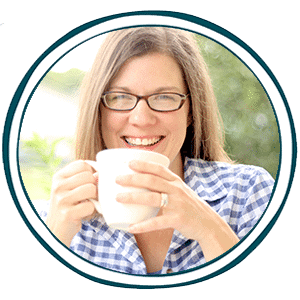 Click here to continue reading over at thehomeschoolmom.com and to access your FREE printables!